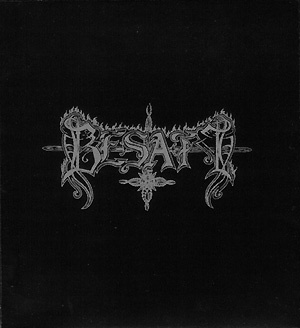 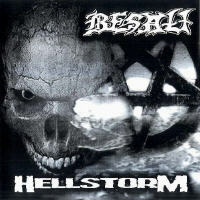 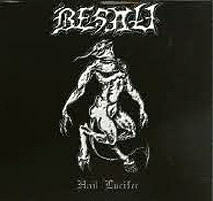 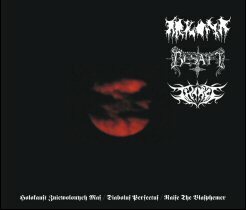 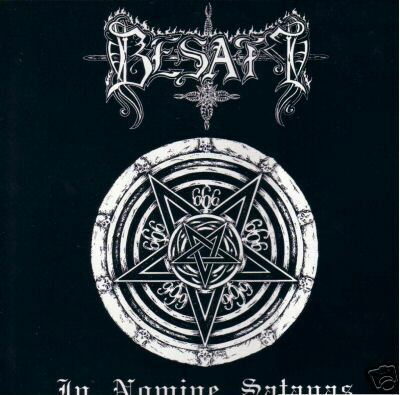 Besatt means "possessed" in Swedish - the band of the same name hail from Bytom, Poland. 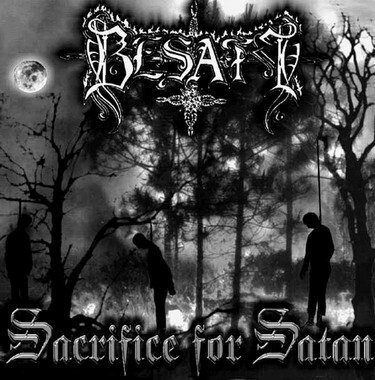 The music is slightly thrashy highly Satanic black metal. 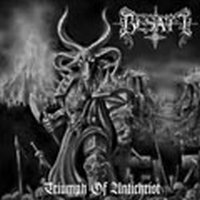 The "Conquering The World With True Black Metal War" split featured tracks from Besatt and Misanthropy (US) among others.